Labor migrants with a large salary and students from abroad are driving up the prices of Amsterdam homes, the ING Economic Bureau said in a study published on Monday. Labor migrants, such as expats, often earn more than the average Amsterdammer. In 2017, 46 percent of newly established knowledge workers and expats in Amsterdam earned more than € 50,000 gross per year. This applies to 27 percent of all residents of Amsterdam with an income. In addition, labor migrants are often in a hurry to find a home. Since 2012, the number of labor migrants in Amsterdam has risen by about a third to 9,600 in 2018. The number of students opting for the Dutch capital last year was nearly five thousand. In 2012 this was just over eighteen hundred. The majority of labor migrants and students who move to Amsterdam are looking for an owner-occupied home or a rental home in the free sector. At the same time, only a small part of the Amsterdam housing stock comes onto the market every year. The influx of students and labor migrants is almost three times as large as the increase in the number of suitable houses for them. 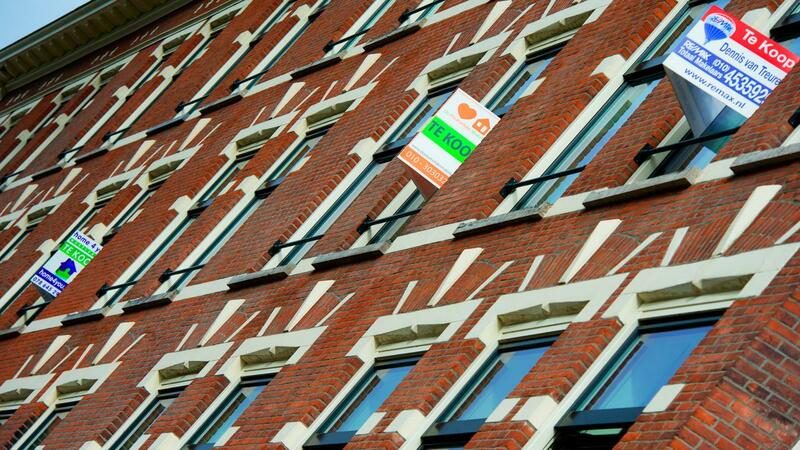 That leads to additional shortages on the Amsterdam housing market, ING concludes. Houses in Amsterdam have on average become more than 70 percent more expensive than the fall in 2013. On average in the Netherlands, the price increase is almost 30 percent. In addition to expats and students, private investors and Airbnb also have a price-increasing effect on the houses in Amsterdam.